Kanye West is out of hospital and he seems ready to get his work out there, with no time to waste, Kanye West might be working on his upcoming Yeezy 5 line. We can’t wait to see what he has in store for us and what his inspiration for the upcoming line will be. 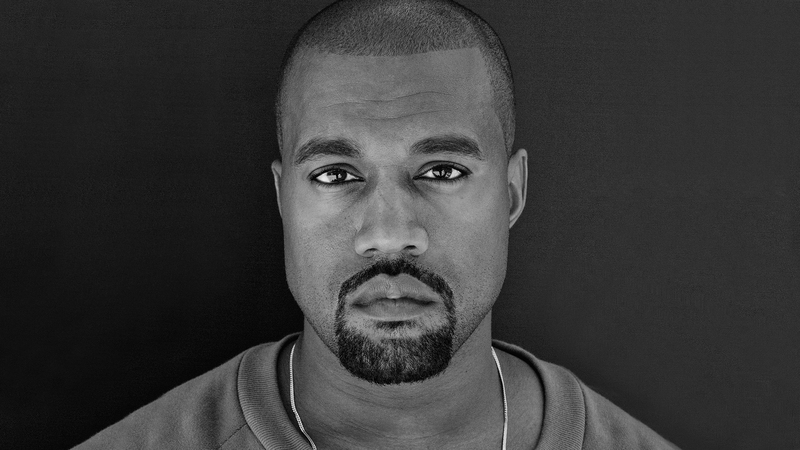 Apparently Kanye West has been putting a lot of focus on both his music and fashion career, making sure that he gets all his creative energy into what he is passionate about.